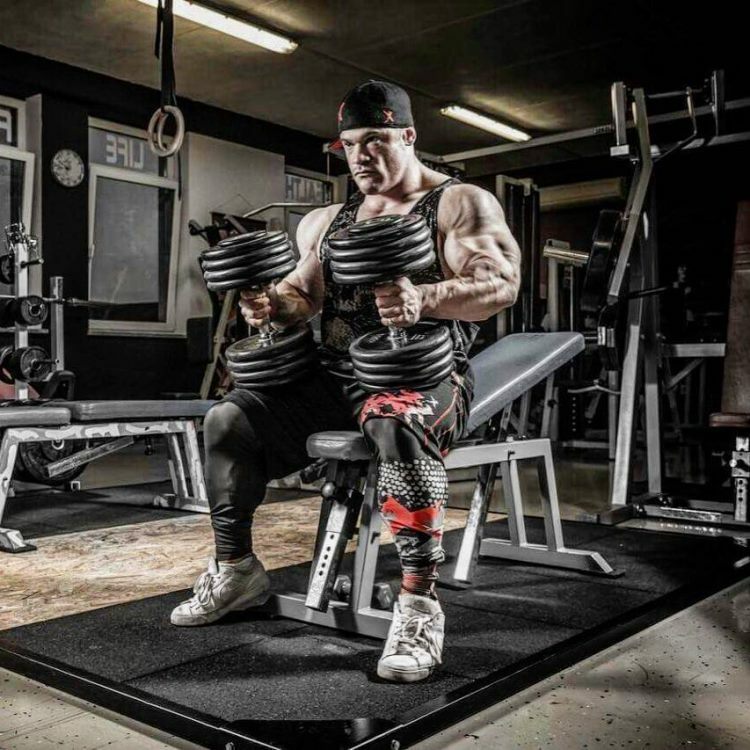 Nicolas Vullioud is a Swiss IFBB professional bodybuilder and training coach. He grew up taking a keen interest in sports, more so soccer than anything else. Throughout the years, Nicolas greatly improved his soccer skills, and was on his way to becoming a professional player. But then, one day, a serious injury struck him; bringing his soccer career to a grinding halt. Devastated by the event, Nicolas started searching for an outlet for his frustration. 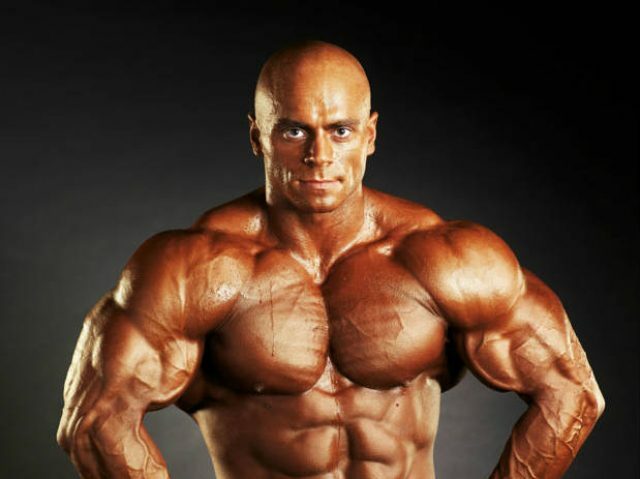 In the process, he discovered bodybuilding, and quickly became ‘enthralled’ by it. From there, Nicolas began his career in bodybuilding. Which he developed over the years to become a professional athlete and certified personal trainer. Nicolas Vullioud was born on the 1st of January 1991 in Morges, Switzerland. He lived his childhood and adolescent years in Nyon, practicing sports and disciplines such as artistic gymnastics. After twelve years of experimenting with different sports, Nicolas decided to stick with soccer, and make it his main career focus. For the first five years, Nicolas was well on his way to achieving his goal of playing soccer professionally. However, one day, a sporting injury hit him hard; ending his career in soccer. At first, Nicolas was devastated by his early exit from soccer. But, he later realized that being angry and frustrated about the incident wouldn’t do him any good. 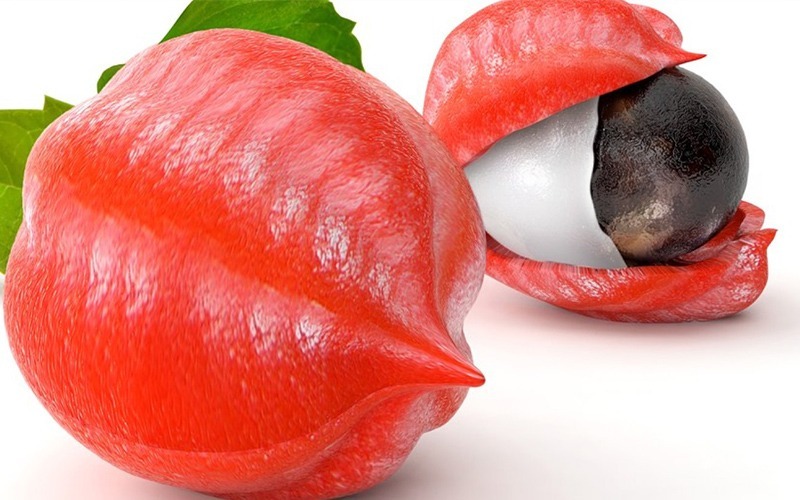 As a result, he moved on with his life; continuing his studies in Yverdon. As a part of Nicolas’ academic program in Yverdon, he had to move to the Swiss capital Bern to take a language course. During the two months he spent in the capital, Nicolas decided to go to the gym to stay active while studying. However, after having his first few training sessions, Nicolas changed his mind – he became infatuated with bodybuilding. 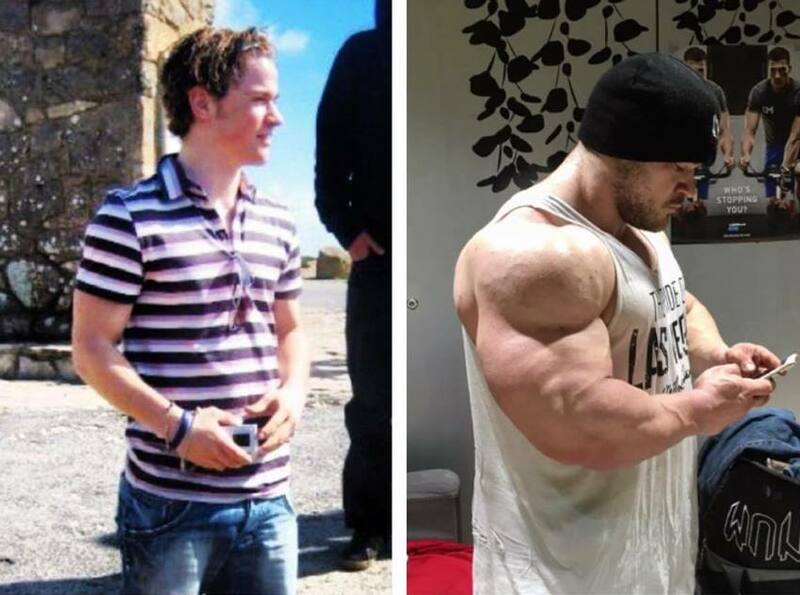 Nicolas Vullioud’s transformation before he took on weight training, and now. As soon as Nicolas returned from his language course, he joined the nearest local gym to continue training. He would lift weights three, four, sometimes seven days in the week. It wasn’t long before Nicolas fully committed himself to the sport – changing his career path to become a fitness coach and a professional bodybuilder. In 2011, Nicolas started his preparations for his debut on the bodybuilding stage. 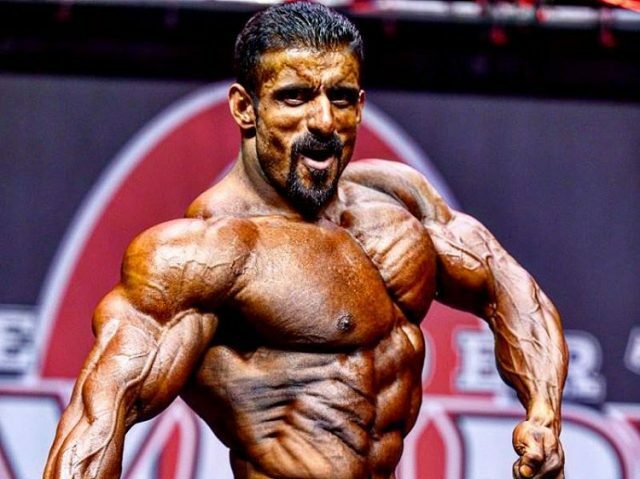 Several months later, he appeared at the 2012 IFBB Junior European Championships in Santa Susanna, Spain. In that show, which was extremely competitive, Nicolas finished in the top 7 spot. Then, just a few weeks later, Nicolas competed at the IFBB Junior Swiss Championships, where he took home his first victory. 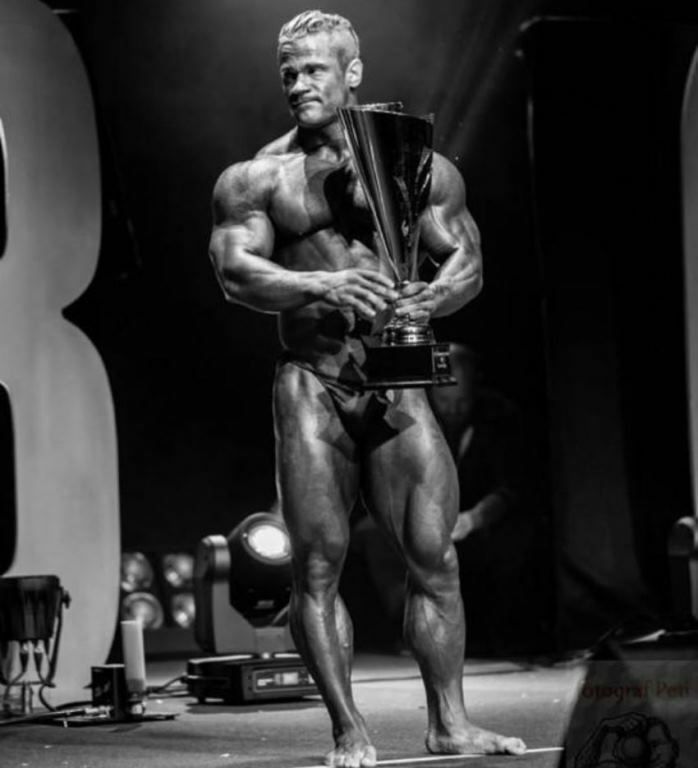 From there, more victories followed, and Nicolas soon became a household name in the Swiss bodybuilding community. 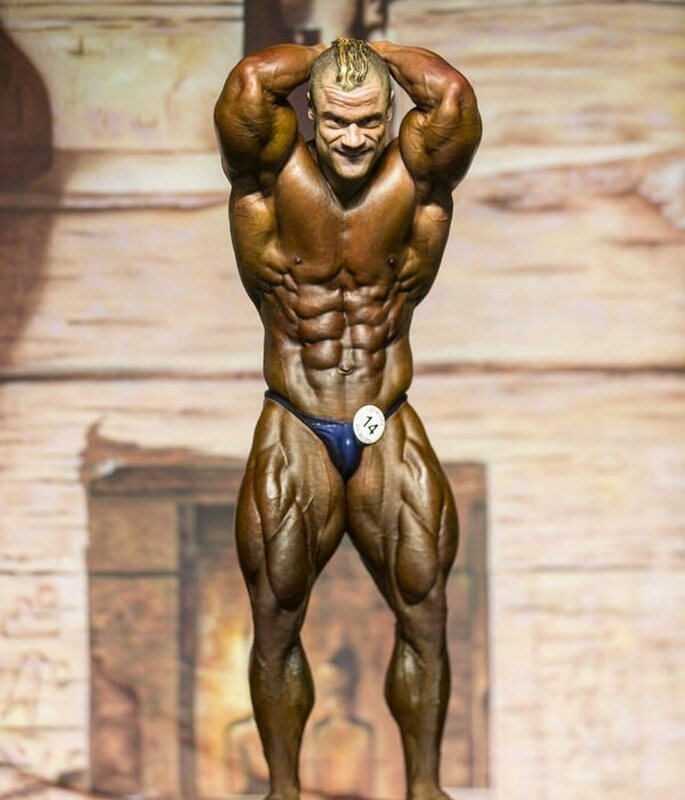 Nicolas continues to compete at the highest level in bodybuilding, aiming at winning many more titles. In other words, Nicolas trains with the same intensity every time he goes to the gym, no matter how he feels. This way, he grows both physically, and mentally -developing an ‘unshakeable’ discipline in the gym. There aren’t easy sets in Nicolas’ workout. He does everything that’s necessary to push his muscles to their absolute limit; training with the utmost intensity. The way Nicolas achieves this is by adding drop sets, forced reps, or even tri-sets when training in the gym. 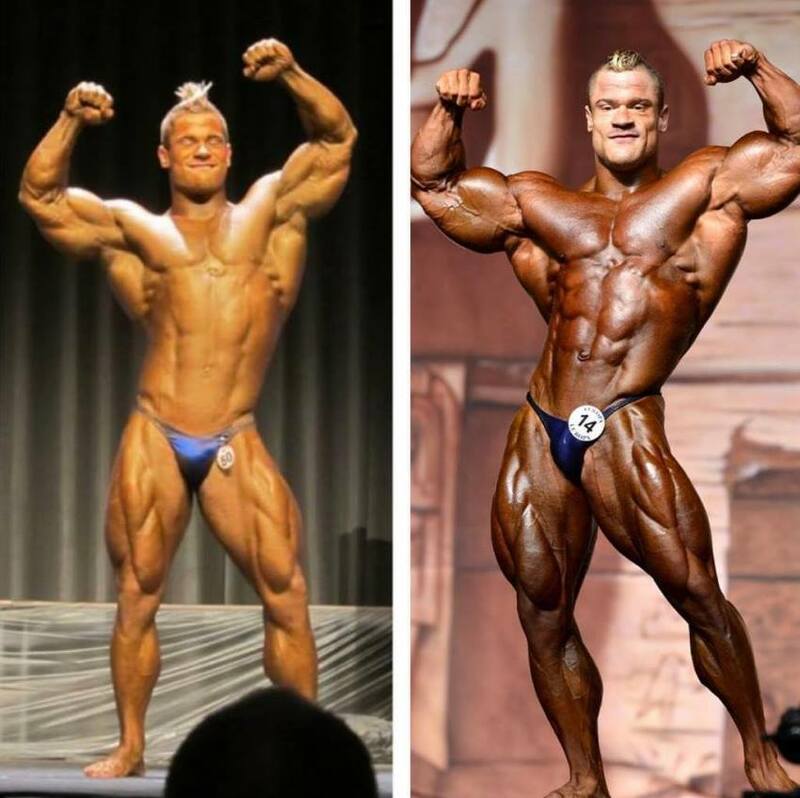 Nicolas Vullioud before and after many years of competing. 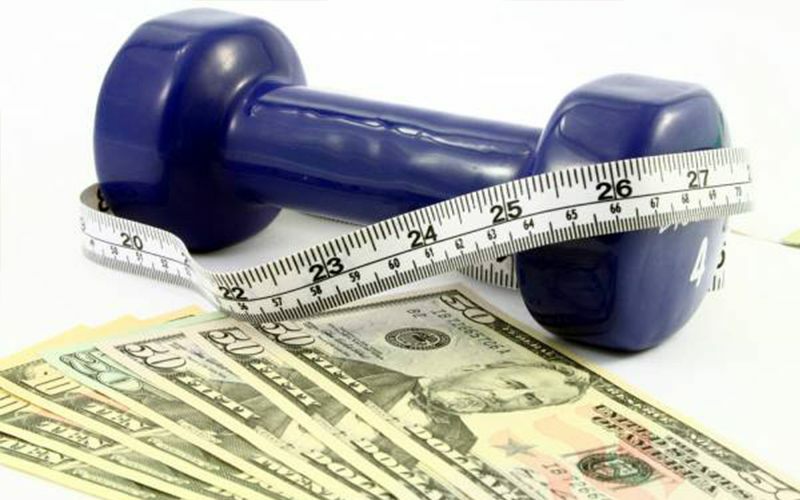 While most bodybuilders usually focus on either heavy weights or a high number of repetitions. Nicolas takes everything to another level by doing both at the same time. In other words, Nicolas will base his leg workouts on heavy weights combined with a high rep range. He achieves this is by either having a spotter to help him push out the last 3-5 reps, or by incorporating drop sets. Nicolas enjoys having a strict diet, which means he doesn’t find it difficult to cut his body fat down for a show. Since Nicolas’ diet is already clean in the off-season. The main thing he has to do when preparing for a show is to cut his calories from carbohydrates down. Nicolas likes to keep his supplement stack simple, believing that he can meet most of his needs through a solid diet. That said, the only supplements he regularly takes is whey protein, creatine, and his favorite – BCAAs. Talking about BCAAs, Nicolas said how it’s the perfect supplement for him to take throughout the day. He puts a few grams of the supplement into a 2l water bottle, and drinks it during the day; keeping his muscles hydrated and energized. 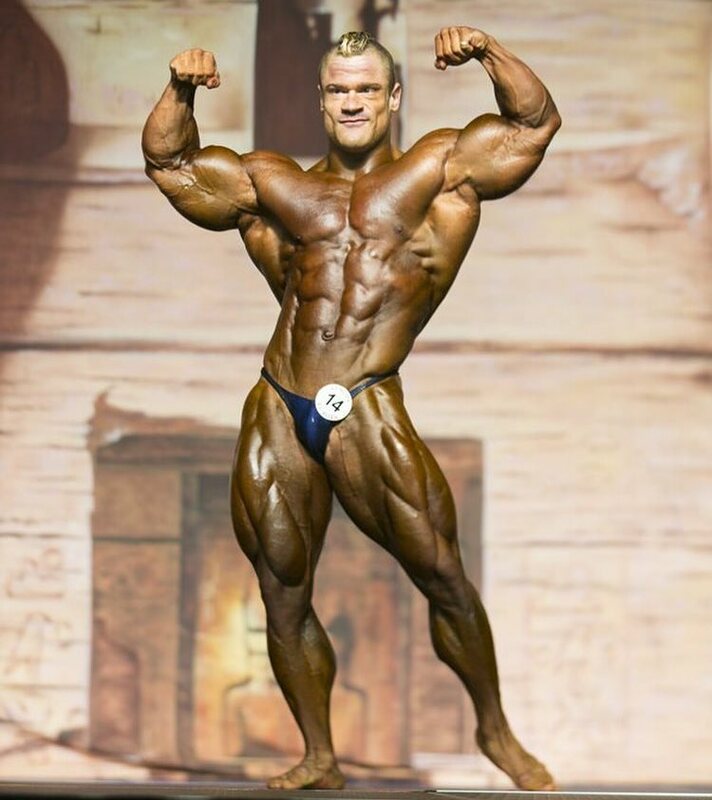 Nicolas cites Patrick Tour as one of the influences that helped him start his bodybuilding career. Patrick Tour is a bodybuilding coach who trained Nicolas for years; helping him win numerous titles while they worked together. Nicolas Vullioud faced a difficult time in his life when he injured himself and realized his soccer career came to an abrupt end. But like many athletes who faced similar adversity, Nicolas found a new passion – bodybuilding. 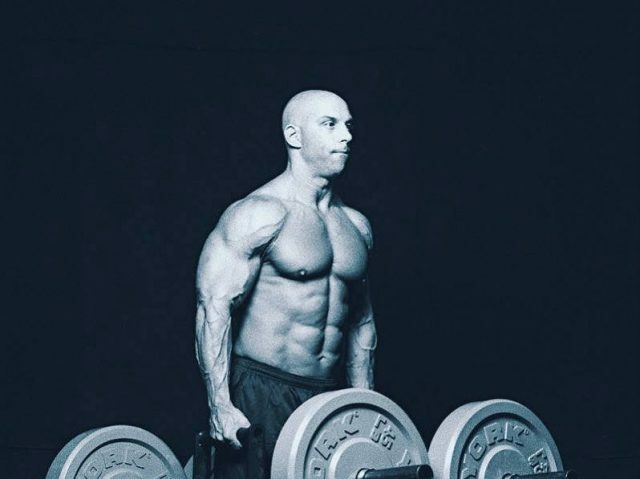 Through weight training, dieting, along with competing, he was able to build a lifestyle that made him content and fulfilled. If anything, Nicolas Vullioud has shown us how certain events in life that we think are bad, can actually lead us to something much better. 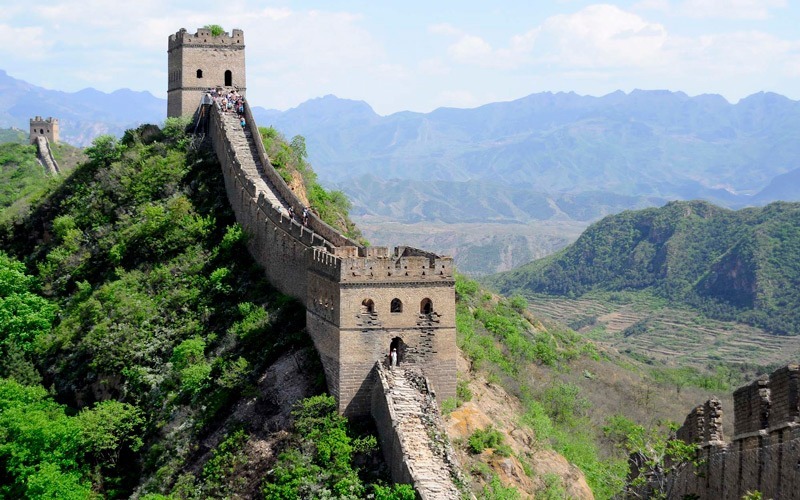 Therefore, next time you face an obstacle that prevents you from getting what you want. Remember Nicolas Vullioud’s story, and how the end of his soccer career meant the ‘birth’ of a completely different, yet equally fulfilling lifestyle.